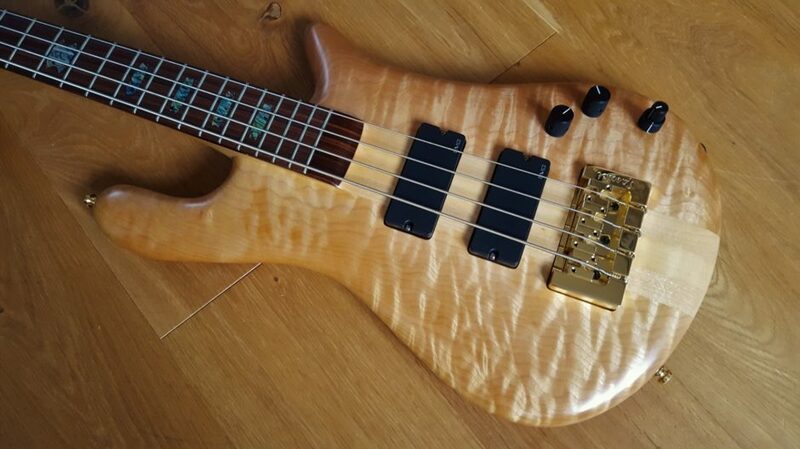 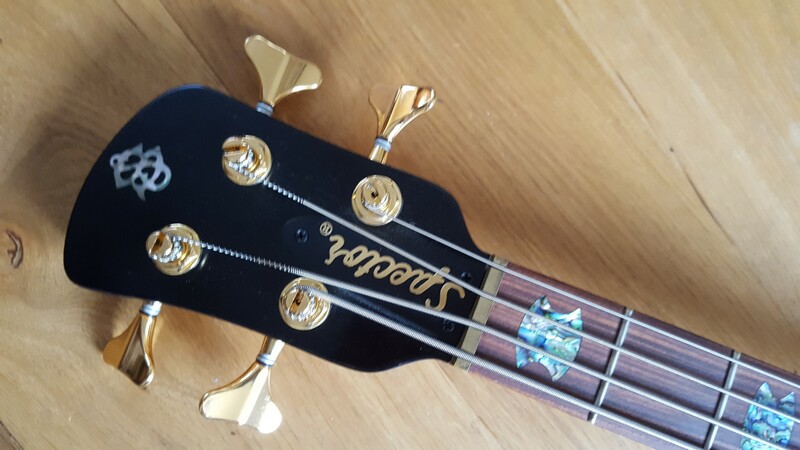 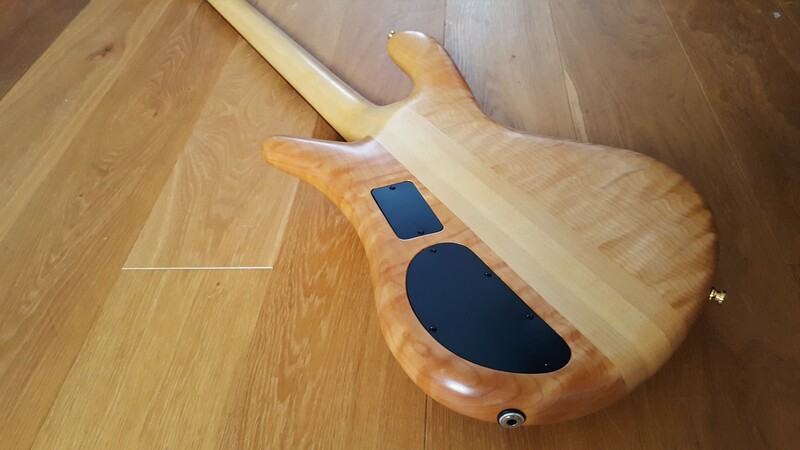 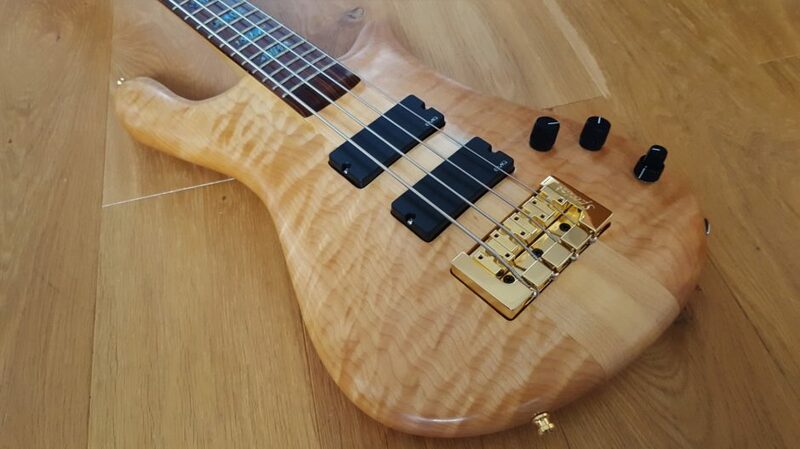 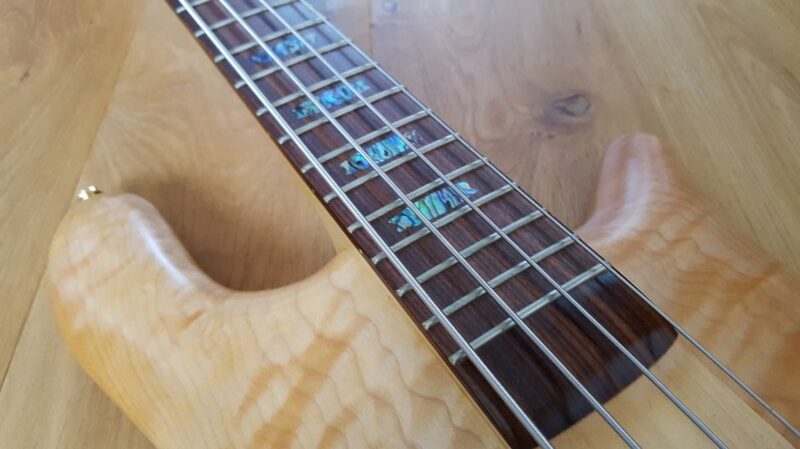 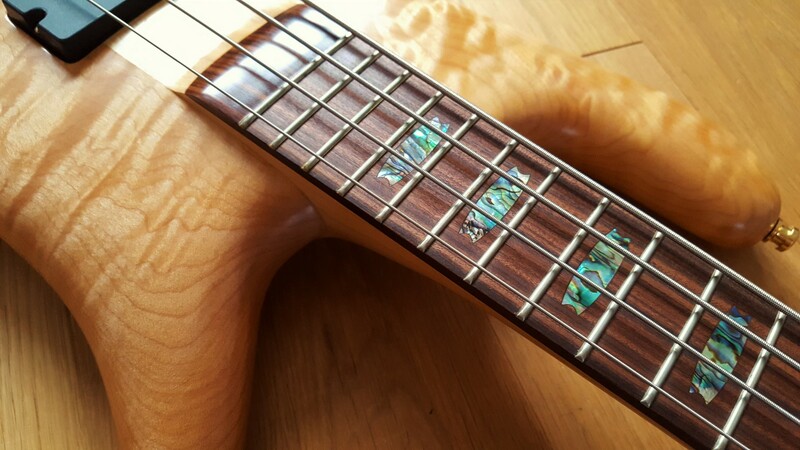 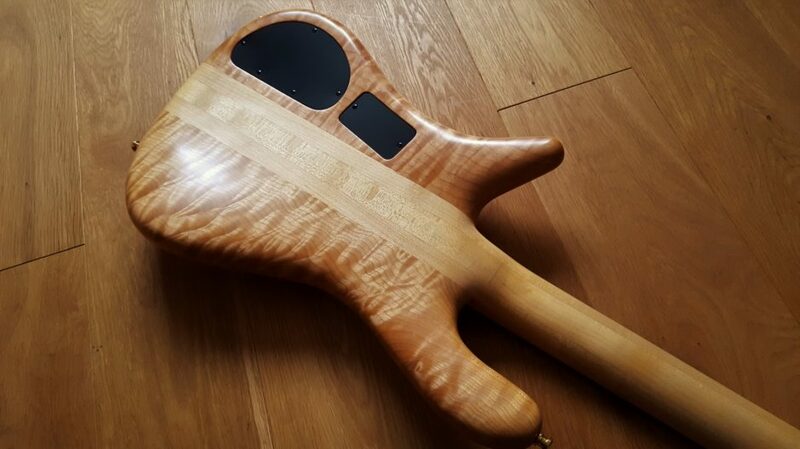 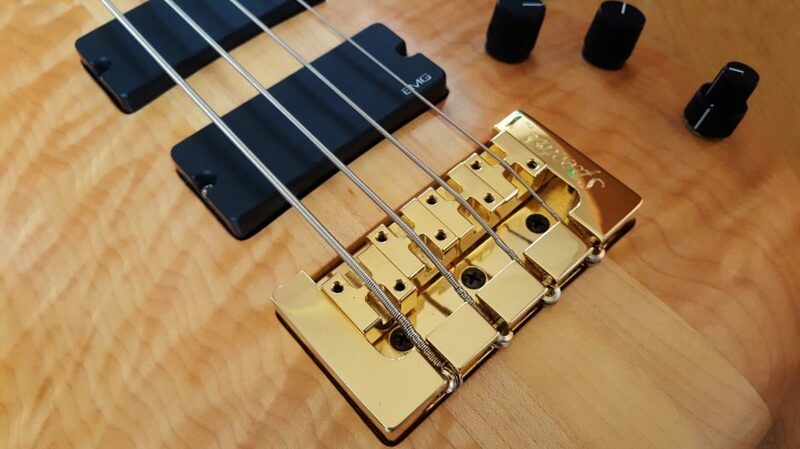 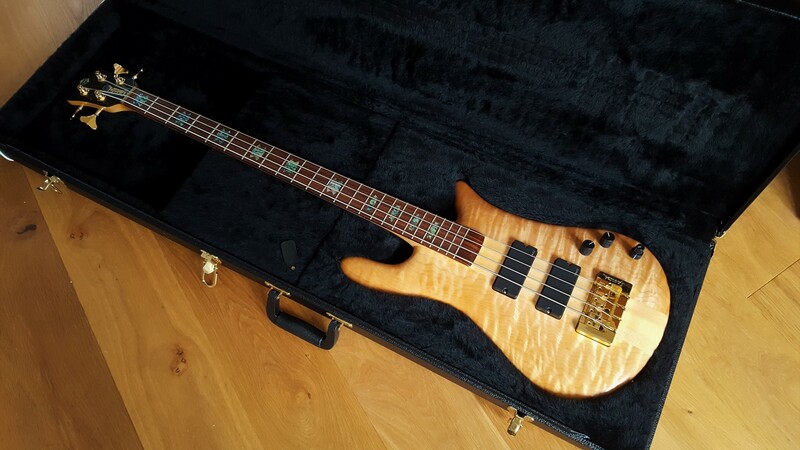 This bass was built in 2006 but could easily still pass for new – it’s in nearly mint condition. 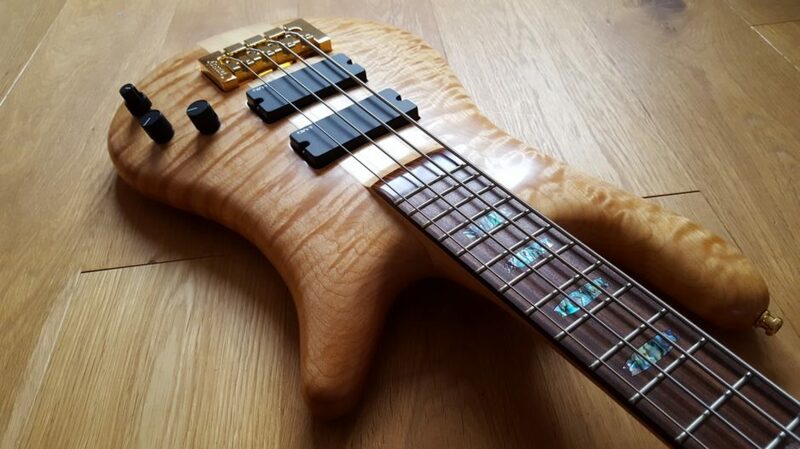 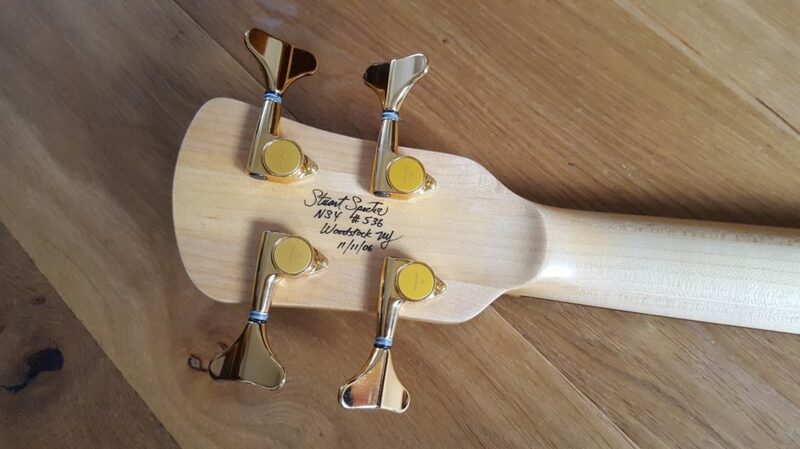 Absolutely superb quality, built using the finest woods and hardware. 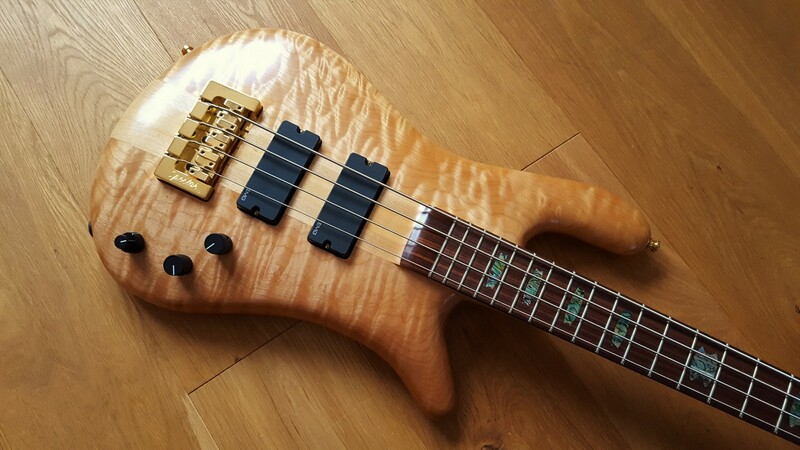 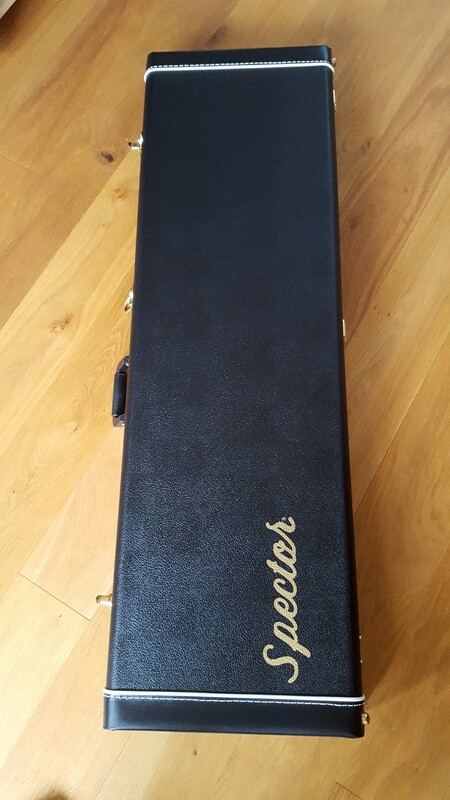 Comfortable to play, amazing range and incredible tone. 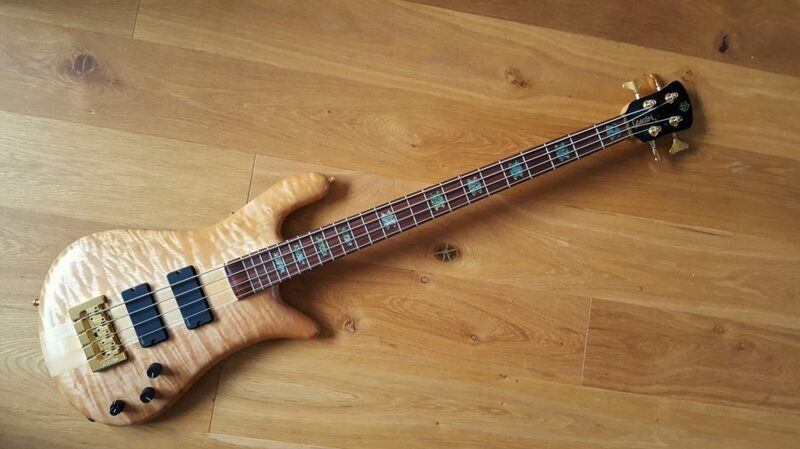 Not easy to find used in this condition.